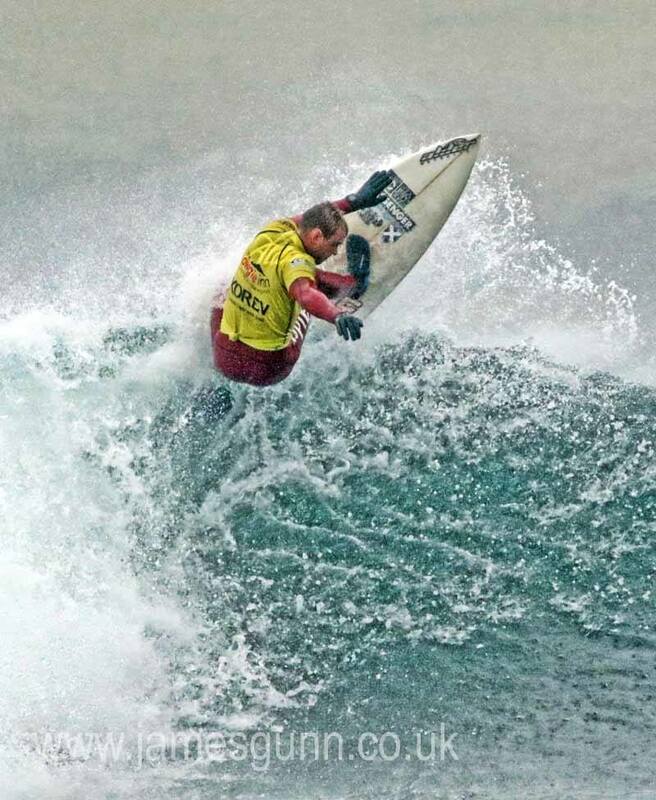 History was made at the UK Pro Surf Tour Thurso leg last week as Craig McLachlan (SCO) of Murkle became the first ever Scot to win a UK Pro Surf Tour event at Dunnet Beach on the 26th of October. 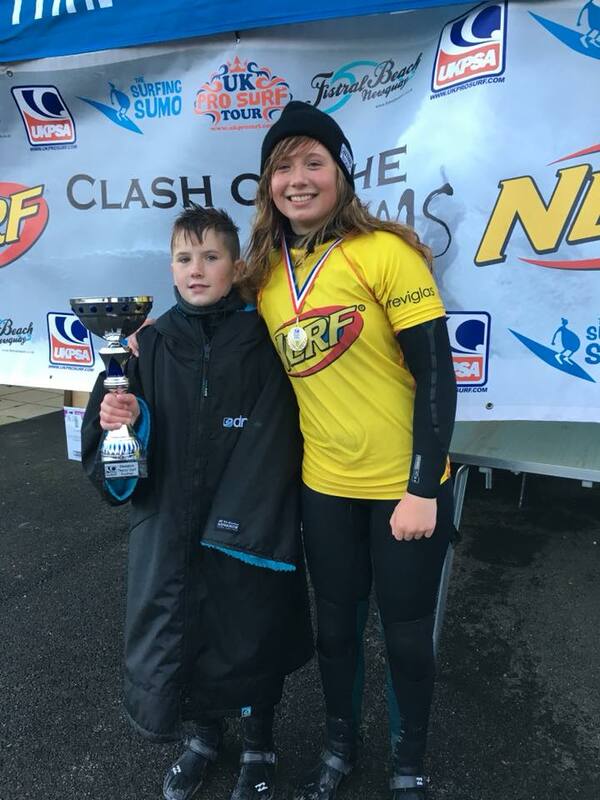 Craig’s monumental result in the event was backed up by more junior success with sister Iona (SCO) placing 2nd in the U18 Girls and Tiree’s Ben Larg (SCO) taking the runner up spot in the U14 Boys at Melvich Beach on the 27th of October. 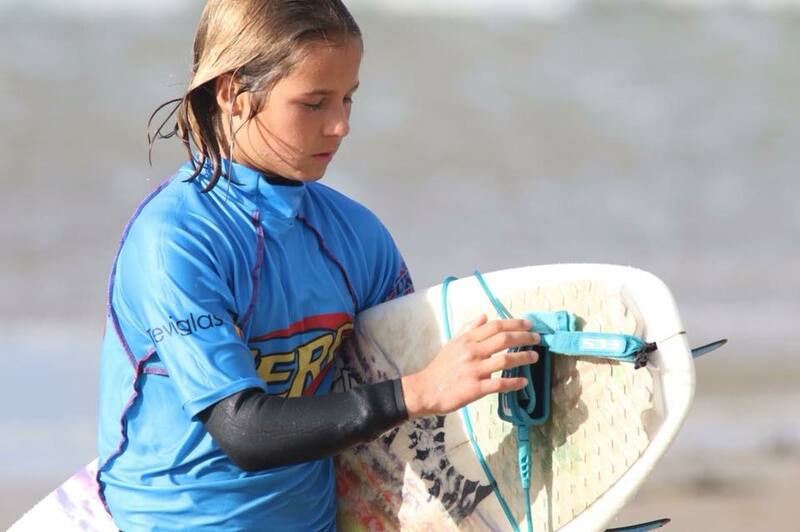 SSF Wildcards and members Finn MacDonald (SCO) and Elliot Young (SCO) also took part in the junior divisions. 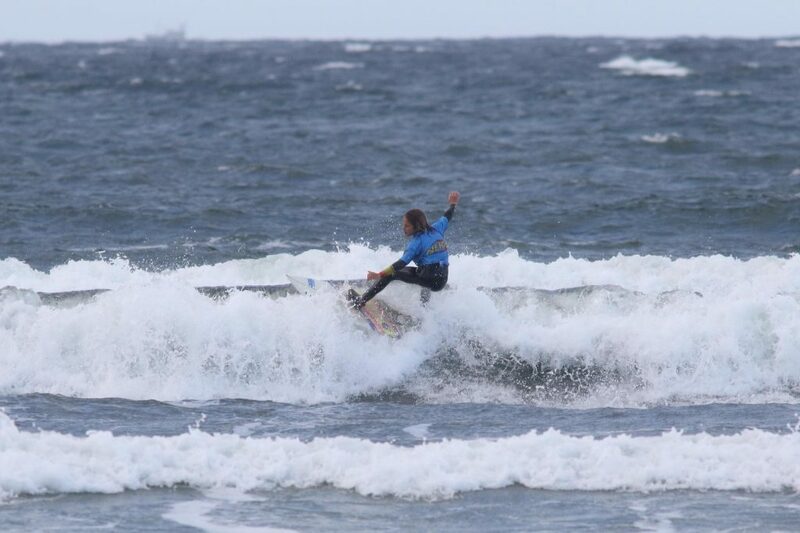 Megan MacKay (SCO) and Phoebe Strachan (SCO) were the SSF wildcards in the Open Womens division Phoebe narrowly missed out on the ladies final. In the Open Mens division Chris Clarke (SCO) failed to progress whilst Chris Noble (SCO) only required a small backup score to progress to the 2nd round which he failed to get within the 20 minute timescale. 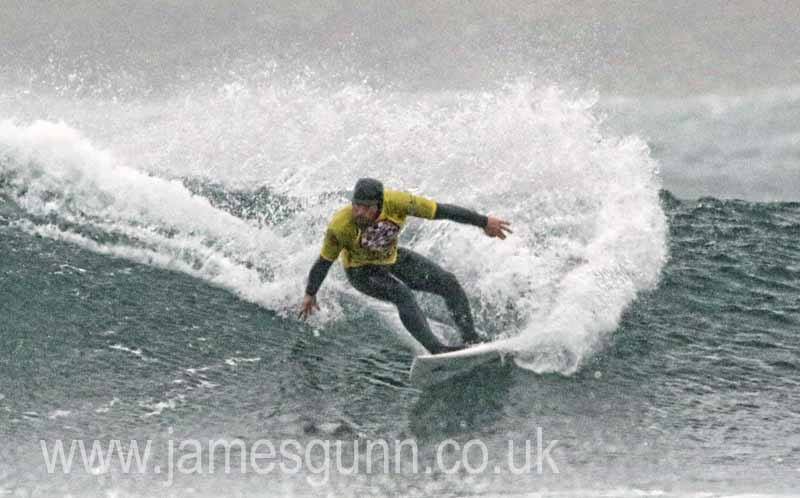 Mark Boyd (SCO) got a buzzer beater score in his heat which would have had him progressing comfortably however an unfortunate and very harsh interference call which was announced after the heat was completed, seen Boydie uncharacteristically eliminated in rd1 after having a successful campaign in this event in the previous two years with a 5th and a 4th place finish respectively. 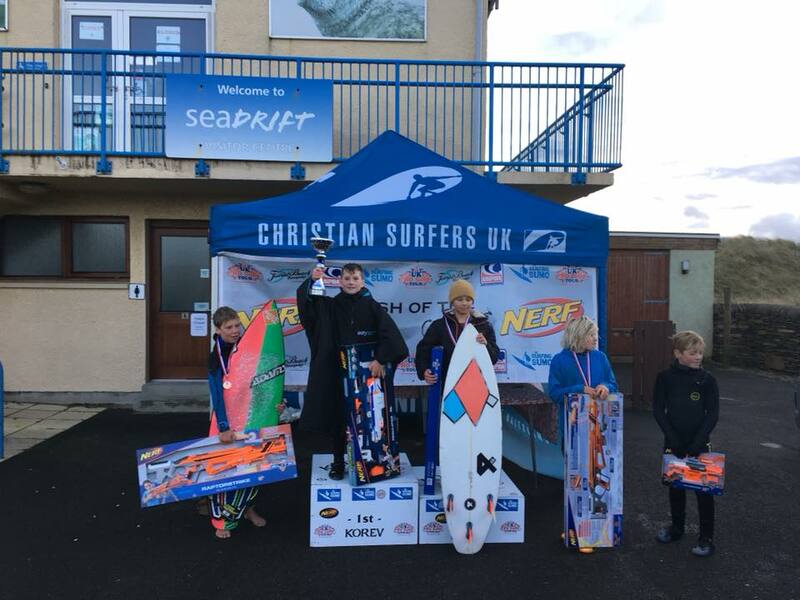 Congratulations to all category winners (full results below) and in particular all the junior Scottish surfers who have proved that Scotland will be well in the mix in years to come. 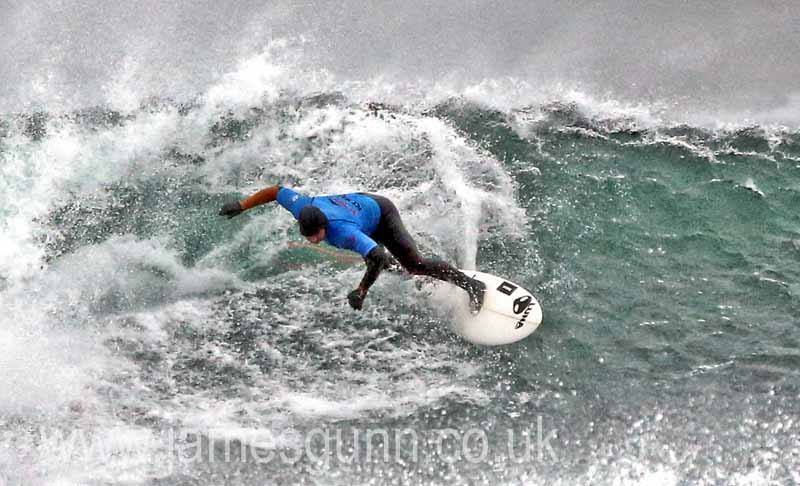 Mark Boyd Heat Sandside UKPST Thurso from Scottish Surfing Fed on Vimeo.